2015 Legislative Session is Here! Consider this a quick advocacy buzz list in light of the state legislative session starting this Monday. 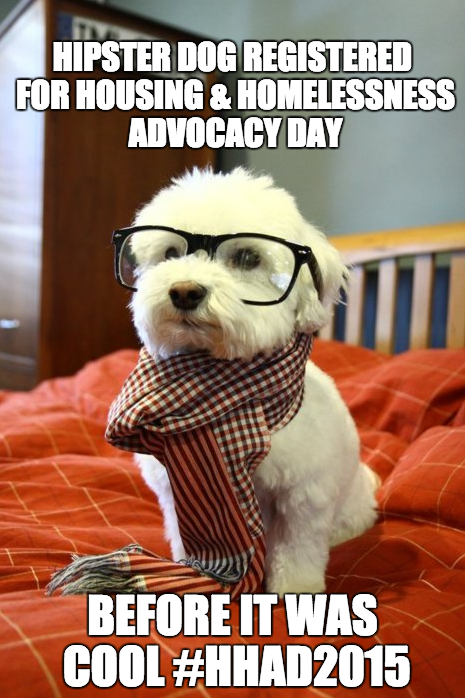 Grab your calendar to start planning for advocacy!